Another fine Hobbit T Shirt from your friends at NerdKungFu. More description pending. Click here for more Hobbit t-shirts and posters. 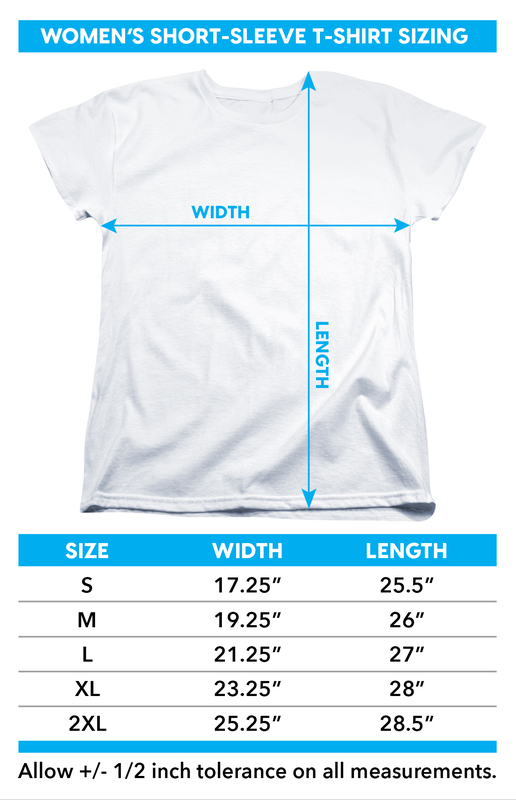 Click here for more shirt body styles with this Hobbit graphic. Click the button below to add the The Hobbit Womens T-Shirt - Kili is My Hero to your wish list.